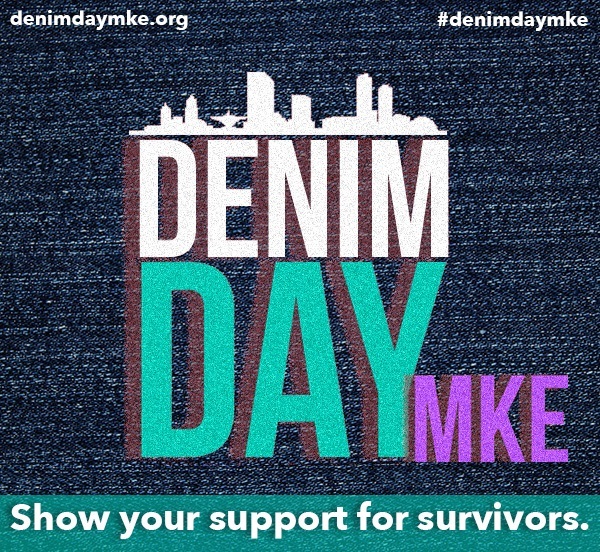 Support survivors on Denim Day! Thanks for your time. We will get back to you as soon as possible!